How was your weekend? Ours was wonderful! Specially Saturday since we had a special girls night out. And the day finally arrived! The Magestic Theater downtown on the River Walk looked amazing! We got caught downtown in bumper to bumper traffic. It was so bad we couldn't even get to the parking garage. Had to park six blocks down from the theater and literally run to make it on time. But it was all so worth it! The play was gorgeous and after the run, the play and a little dancing :) we were exhausted. It sure was a fun evening. Today, I am very late starting the party. My husband has four days off and we have been in the streets all day doing a little shopping, soooo, before we start, lets take a look a the features from last week. 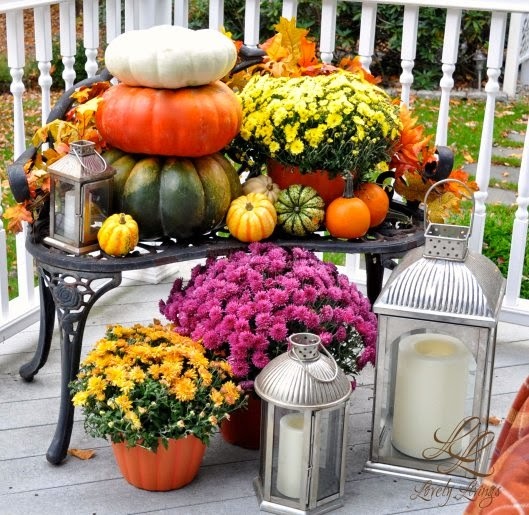 Lovely Livings shared her beautiful porch. Creative Country Mom gave us a tour of her gorgeous front porch. 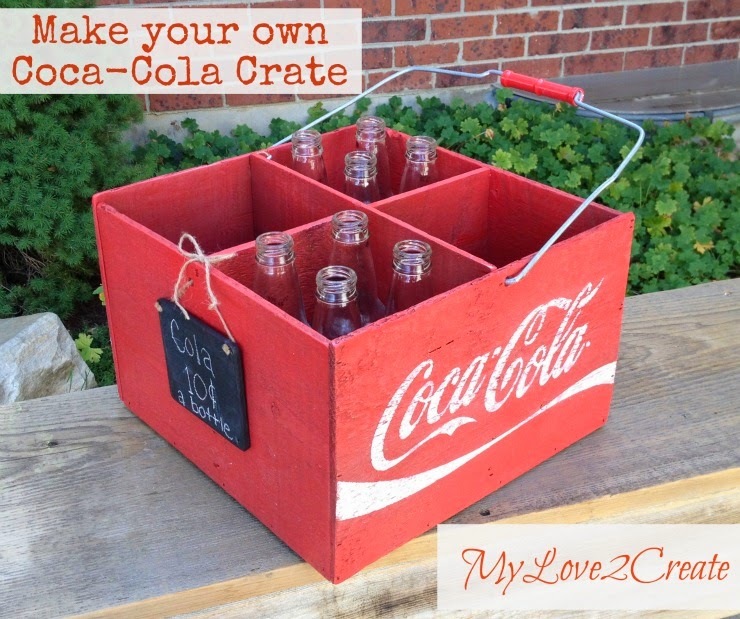 My Love To Create shared a great tutorial on how to make your own Coca-Cola box. 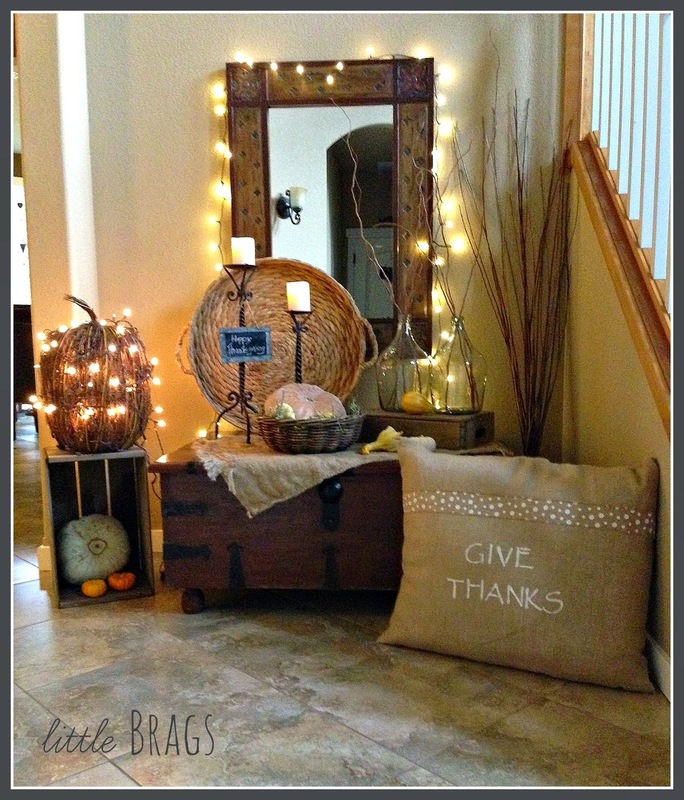 Little Brags gave us a tour of her beautiful home decorated perfectly for Thanksgiving. 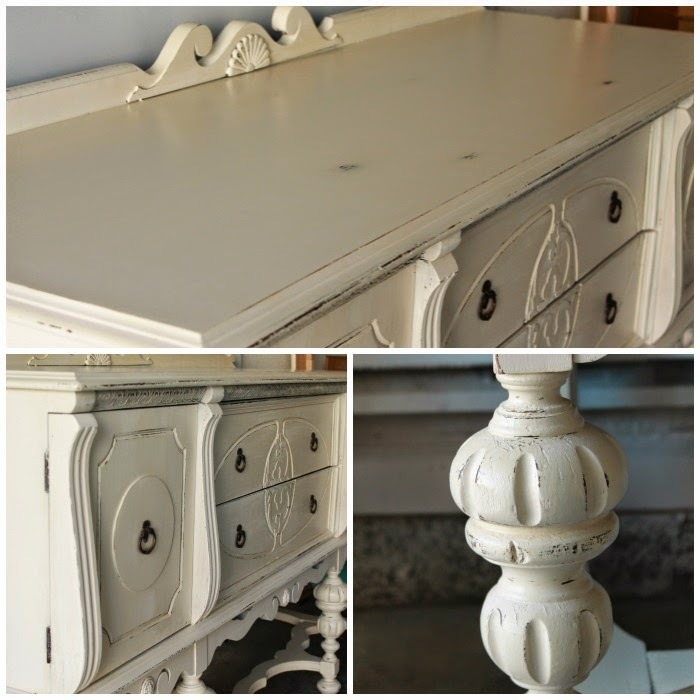 My Breezy Room shared her beautiful buffet remodel. Decorated Chaos shared a great tutorial on how to modify any lamp to fit your lampshade. No, lets see what you have been up to this week! 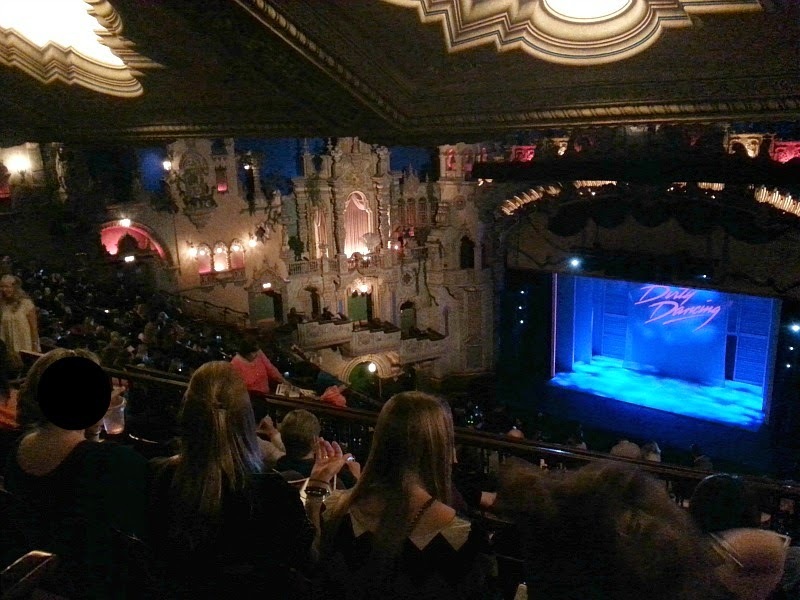 Looks like you had a wonderful weekend and that theater is gorgeous! Thanks for hosting! Thanks so much for hosting! Sounds like you've had an enjoyable week! I bet that was a neat performance. Good afternoon, Maria! 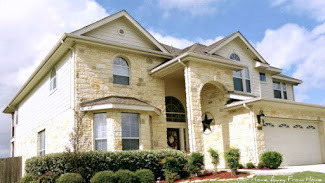 Thank you for hosting the blog party - much appreciated! Have a wonderful week! Going to the theater is one of my favorite things to do. I'm so happy that you got to go and had such a good time! All the best, Maria Elena, for an extraordinary week! What a fun show! I am sure it was an exhausting day, but it sounds like it was entertaining, too! Thanks for the great party and have a nice week! Love going to the theater, but they could make the parking a little less stressful, maybe a shuttle or something. that starts at 7pm. That would be fantastic. Sounds like a crazy time getting to the theater but boy is that place GORGEOUS! I love to go to places like that. I LOVE Dirty Dancing. I even love the soundtrack! So cool that you got to go see that play! 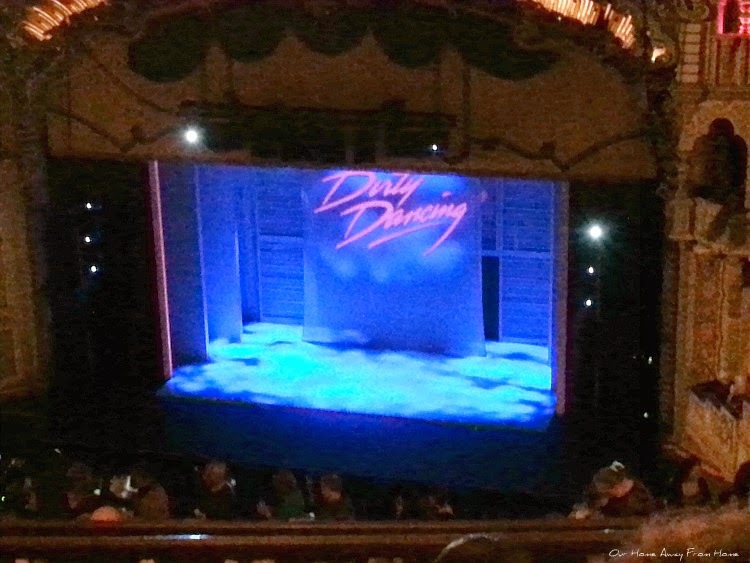 Oh my goodness, I would love to see Dirty Dancing in the theater! So much fun! As always, thank you for the fabulous party! Thanks for hosting! Beautiful features :) Hope you have a great week! Thanks Maria for the lovely feature this week on my Fall-ish Feeling! 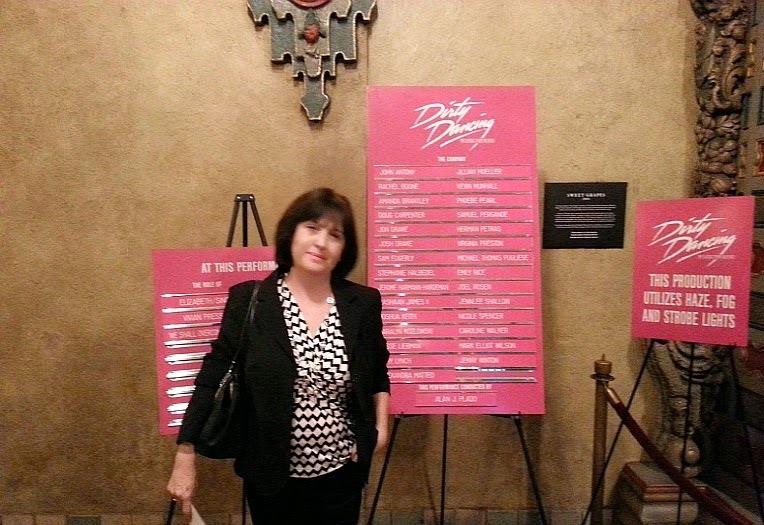 It's always fun to go to the theater...I would love to see Dirty Dancing myself! How fun!!! I wish I could have gone with you, sounds like it was a crazy but great evening! Thanks so much for featuring my coca-cola crate!! Have a great week! Thanks for hosting the party and I'm new here and I would love to join more of your parties! That is so fun that you got to see Dirty Dancing! I've enjoyed seeing the movie-version, many times, but to see it on-stage would be wonderful!